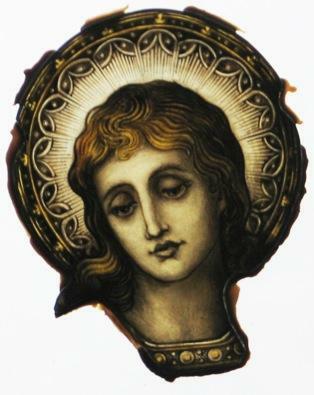 The window of St John the Evangelist in the Sacred Heart Chapel has now been restored after it was vandalised in October. 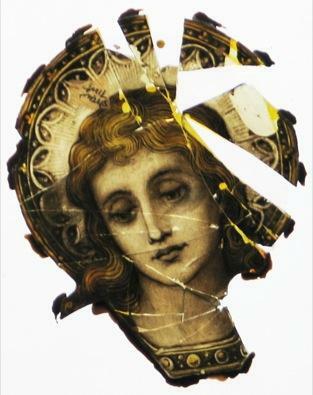 The broken pane included St John's head, but as you can see it is now as good as new. The work was carried out by Pendle of Lancashire and cost £4,770. While the building work continues the window is boarded up on the outside to protect it, so it can't be admired properly until May.